Today we have some amazing deals including exclusive pre-order of Agony for PS4 which looks like one of best horror games, Get your hands on Far Cry 5 for Xbox One on the lowest price yet and save some space on your PC by getting SanDisk – Ultra 128GB USB 3.1 Flash Drive which is available super cheap. So pick something today from our deals of the day below and keep gaming. 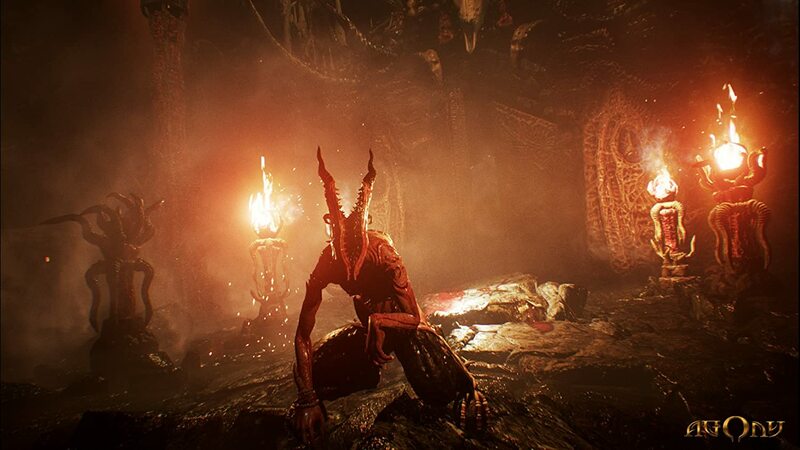 Agony is perfect for horror or survival fans. It is a dark fantasy survival horror video game where you will take on a journey as a tormented soul in hell without any knowledge of the past. The game is full of visually stunning levels and a terrifying game design. Encounter Redd Goddess in the terrifying story of horror eroticism, and damnation inspired by Dante Alighieri’s Inferno. Pre-order this today from our deals of the day to experience some hell. Get your hands on the latest adventure in the Uncharted series by Naughty Dog. The Lost Legacy is a stand-alone adventure in which you take the role of Chloe Frazer helping Nadine Ross to recover a valuable Indian artifact. The game takes you to the mountains of India where you’ll have to make it to the end against a war profiteer. 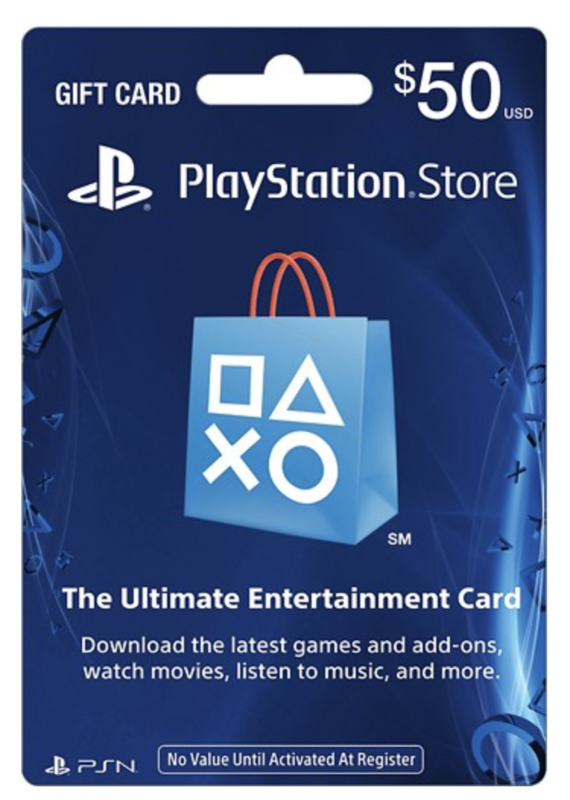 Buy the PlayStation Card today to get in game wallet amount of $50 with which you can buy games and DLC content for your PS4, PS3, and PS Vita. Purchase Tv shows, movies or rent them. You can buy PlayStation Plus subscription with this and play online millions of other players on the PlayStation Network. Download new maps, missions characters for your favorite games with this PlayStation Store gift card. With this $100 gift card you pre-order games like Battlefield 5 and Black Ops 4. You can get the latest games, movies, and TV shows on Xbox, top games and apps on Windows, and devices like Xbox consoles and bundles at Microsoft Store online. 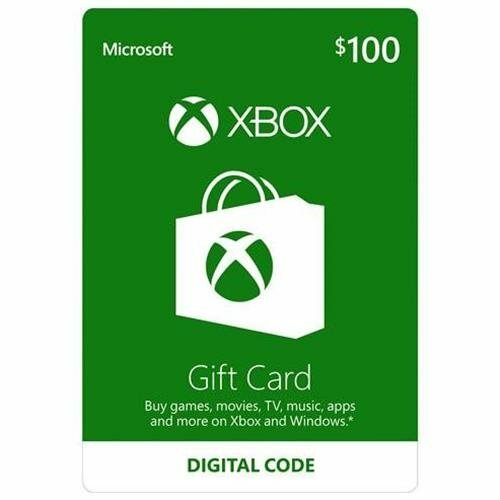 You can also gift this to someone else to allow them to buy anything they want or that one game you always wanted to play with them. Possibilities are endless. Order it today from our deals of the day to enjoy some new content on Xbox One. 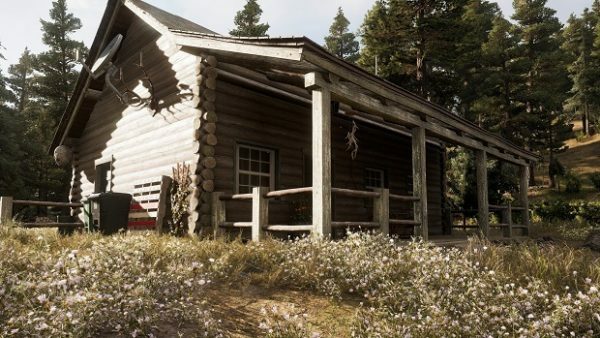 With this standard edition, you will be able to help the Hope country by playing solo or coop as you like in an immersive open world. The world is responsive and you’ll encounter enemies all over the game. You can customize your character as this is the most customizable Far Cry ever and there’s also a map editor which allows you to make design your own map and play on it. Play as Booker DeWitt and rescue Elizabeth, a mysterious girl imprisoned since childhood and locked up in the flying city of Columbia where you no one else each other to trust. Both form a powerful bond which you will use to escape along with weapons and abilities, as they fight on zeppelins in the clouds and along high-speed Sky-Lines in the streets of Columbia. 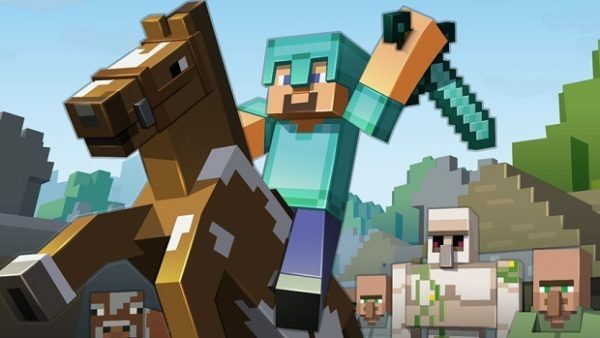 Minecraft for Nintendo Switch is now on pre-sale. Experience Minecraft on the go and discover tons of community creations and enjoy it with your friends across every platform. Minecraft is bigger, better and more beautiful than ever and you can build anything you can imagine in creative mode. Pre-order it today from our deals of the day to start playing the game on June 21, 2018. 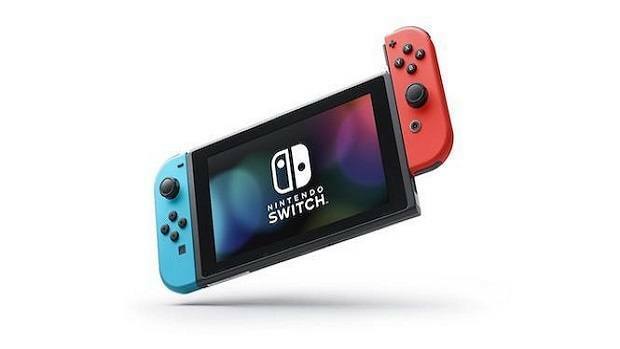 Barrel blast into a critically acclaimed Donkey Kong adventure game as this beloved franchise makes its Nintendo Switch debut with a banana-bunch of new features. Use different special moves and abilities including Diddy Kong’s jetpack, Dixie Kong’s spinning ponytail, and Cranky Kong’s cane bounce against battle frosty foes and bosses. Reclaim the Kongs’ stolen home today. L.A Noire is an action adventure game in which you take the role of a Police Detective published by Rockstar Games. You will take part in the crime scene and investigate various situations, search for clues, follow up leads, and interrogate suspects. The complete edition includes all the DLC released for the game at such a low price. This amazing Laptop comes with 8th Gen Intel® Core™ i5-8250U mobile processor and 8GB system memory for advanced multitasking to smoothly run your games and photo editing applications. 128GB solid-state drive (SSD) resulting in faster start-up times and data access, no noise, reduced heat production and power draw on the battery. You can rotate the screen up to 360°. Intel® UHD Graphics 620 and with everything you need to play videos game and watch movies or do your office work. Store data on this 128GB SanDisk USB flash drive with USB 3.1 interface. High performance with Up to 10 Gbps using USB 3.1 for quick and efficient file backup. Comes with SanDisk SecureAccess software to keep your data secure and hot-swappable to allow connections without a reboot.